Over the past decade, there has been a significant shift in medical device purchasing, pricing, reimbursement and support. Several professionals in this industry, including medical device manufacturers, health systems, as well as patients have had to adjust to the evolving pricing landscape when it comes to medical devices. Q1’s 8th Annual Medical Device Strategic Pricing Conference on September 11-12 in Charlotte, NC will allow pricing professionals to participate in 45-minute, small group discussions to review these topics and more. The New York Times recently published an article, “Shopping for Health Care Simply Doesn’t Work. So What Might?” that discusses the notion that “the more of your own money that you have to spend on health care, the more careful you will be — buying only necessary care, purging waste from the system.” The reality though, is that in addition to cutting healthcare costs, patients also tend to forego necessary health care. Research shows that even when patients know that they need to shop for care, they don’t—often times it can be seen as too complex. Price transparency tools, such as the Truven Treatment Cost Calculator by IBM, are on the rise due to states passing laws to disclose costs to patients —however, their effect is mixed. What does this mean for pricing professionals and health systems? 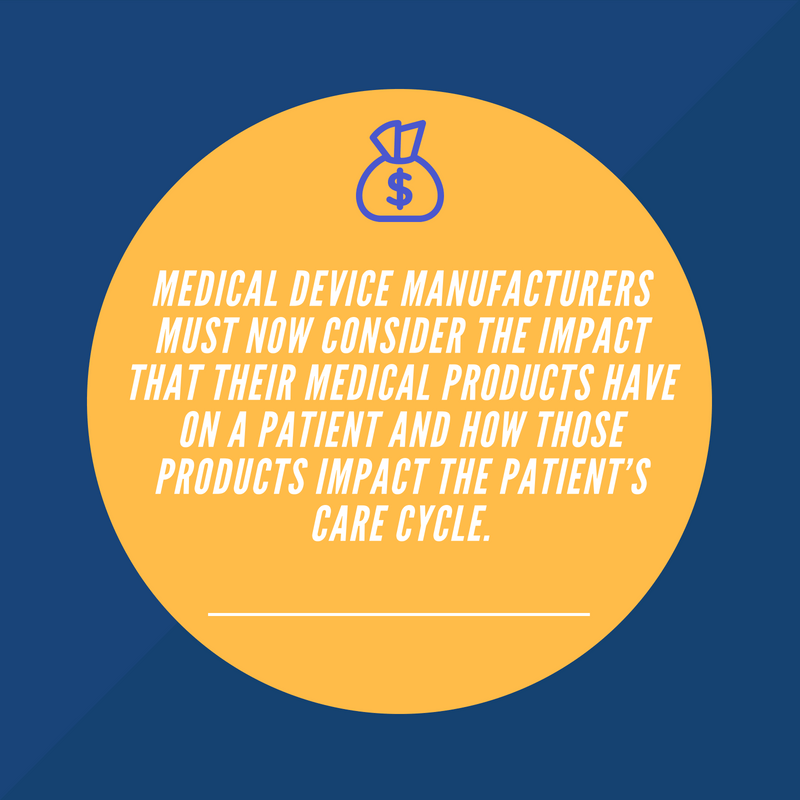 Medical device manufacturers must now consider the impact that their medical products have on a patient and how those products impact the patient’s care cycle. Health systems have moved from a pay-per-service to a pay-for-performance platform which has had an impact on both products and care that they provide. As a result of this shift in pay platforms, medical device manufacturers have been creating new pricing structures that accomplish two critical objectives: overcoming challenges that health systems face and achieving profitability. Similarly, another very important development for manufacturers is the concept of risk-sharing pricing models. Q1’s 8th Annual Medical Device Strategic Pricing Conference on September 11-12 in Charlotte, NC features more information on this topics and much more through perspectives from IDNs, GPOs, and specialty care facilities. This year’s program features in-depth, interactive small group discussions to encourage questions, brainstorming and idea-sharing with peers and industry figures. Attendees interested in learning more about outpatient procedures and pricing will find value in participating in the session, “Fundamentals of CPT Coding and Related Reimbursement” led by Allison McMillian, Senior Manager, Contracts & Pricing at Abbott Diabetes Care as well as the session, “Overcoming Price Capitation in the Device Industry” led by Derek Hester, Marketing Program Manager – Economic Value at Medtronic. For more information on these speakers and sessions, download the full program details here and reserve your spot today!